Housekeeping and Safety are two terms in the towing industry that go hand-in-hand. The chances of an on-the-job accident are greatly reduced when the work area is clean and orderly. Falls, fires and many other accidents and injuries can be prevented with a clean work space. -Trip, slip or fall from a misplaced object or an uncleaned spill can result in severe injury or death. -Being struck by or running into an object that is left out of place can result in injury or death. -Fire or explosions from improperly stored gasoline, oil and soiled rags. -Reduced productivity, too much time spent looking for items amidst the mess and clutter instead of working. -Possibility of losing employees and future work due to an unsafe and messy workplace. 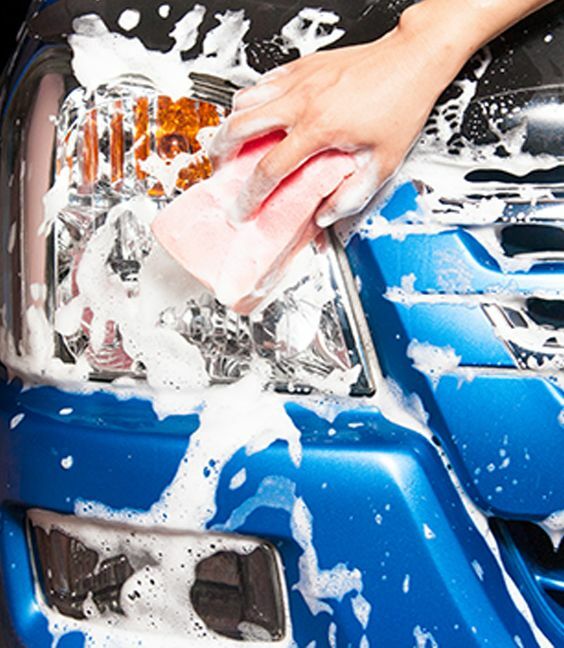 Many times, good housekeeping practices are implemented after an accident has occurred. The idea of a clean workplace seems much more important on the brink of a disastrous situation. It’s never too late to start implementing good housekeeping practices around your business. Here are a few easy housekeeping steps that can help to get you on your way to a clean and tidy work environment. -Keep your work area clean: Keep your truck, your corner of the shop, your desk, whatever your workspace may be clean and free of clutter. All trash, paperwork, spills and leaks should be cleaned up and disposed of in a timely manner. -Dispose of oily rags and towels in the proper container with a cover to avoid fires. -Store hazardous materials in their appropriate, clearly labeled container. -Keep walkways clear and free of clutter that could be tripped over. -Clean up after yourself in common areas, such as the break room or lunch area. -Keep tools and equipment clean and well maintained. This includes your truck- keeping the cab clean and performing regular maintenance can ensure you are operating as safely as possible. -Report any safety hazards or housekeeping needs to the appropriate person immediately. Taking responsibility for your workspace and keeping it clean will help to protect you and your co-workers from preventable injuries and death. Make good housekeeping a part of your every day practice, not just after an accident or when you know an inspection is coming. It will help you be on the road to TowSafe!